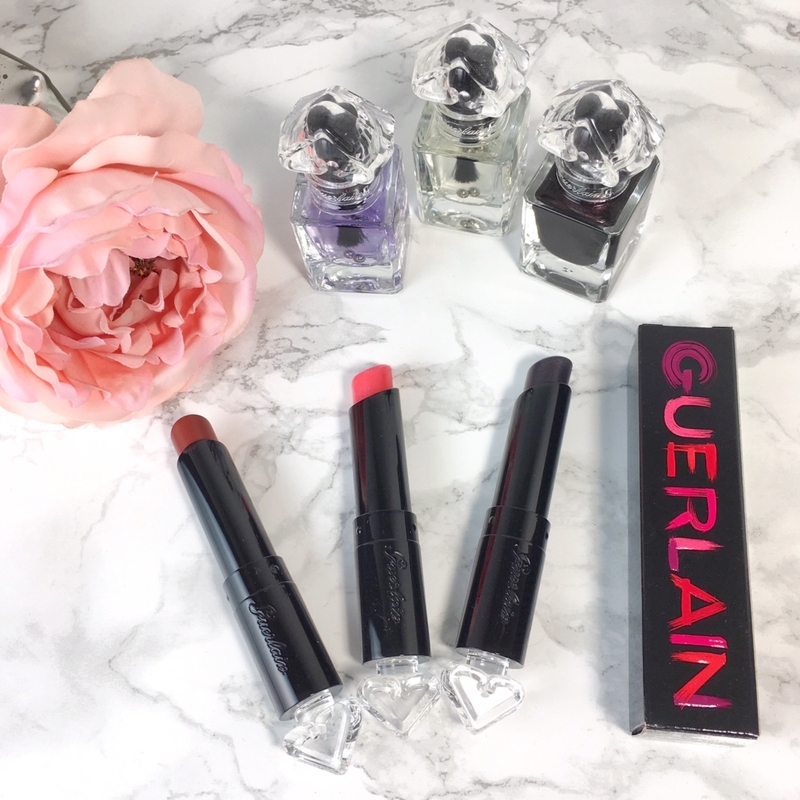 Inspired by the iconic La Petite Robe Noire (Little Black Dress) perfume, Guerlain has introduced a range of scented lip and nail colours! 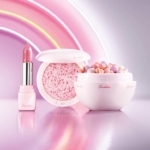 Created by Guerlain’s Make-Up Creative Director Olivier Echaudemaison, the La Petite Robe Noire Collection includes 20 lipsticks and eight nail polishes. I’m obsessed with the La Petite Robe Noire Lipstick ($32). This lip colour provides a sheer wash of colour with the comfortable feel of a balm. You can build the intensity of the colour, however. The lipstick is scented with gourmand notes from La Petite Robe Noire Eau de Parfum. I tried three shades: 001 My First Lipstick, 007 Black Perfecto and 012 Python Bag. In comparison to a KissKiss, these feel “balmier” and are shinier. My First Lipstick 001 (above, middle) makes the perfect top coat to any other lip colour you’re wearing. 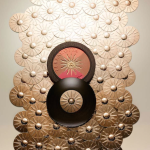 It goes on as a sheer shimmer, then adjusts to your own chemistry. Black Perfecto 007 is best described as a shimmery “black orchid” shade; if you get it, you must get the Black Perfecto Nail Colour! I also tried Python Bag 012, which I would describe as a beautiful bronze shade. It’s gorgeous for summer. 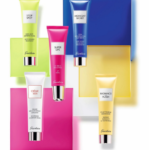 The attention to detail is typical Guerlain–clear acrylic cases adorned with the La Petite Robe heart…so chic! The La Petite Robe Noire Nail Colours ($25) are equally as stunning. There are eight shades, plus a Base and Top Coat….and yes, the nail colours are scented, too. 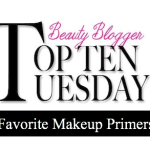 I tried Black Perfecto, which is a black orchid shade with gold microshimmer, along with the Base and Top Coat. The Guerlain nail polish formula is long-wearing and has nice pigmentation. For summer, I would prefer to go with a brighter shade like Pink Tie, rather than Black Perfecto. Against my skin tone, it reads Fall/Winter. For this shade, it did take 2-3 coats to get a shiny, saturated look. 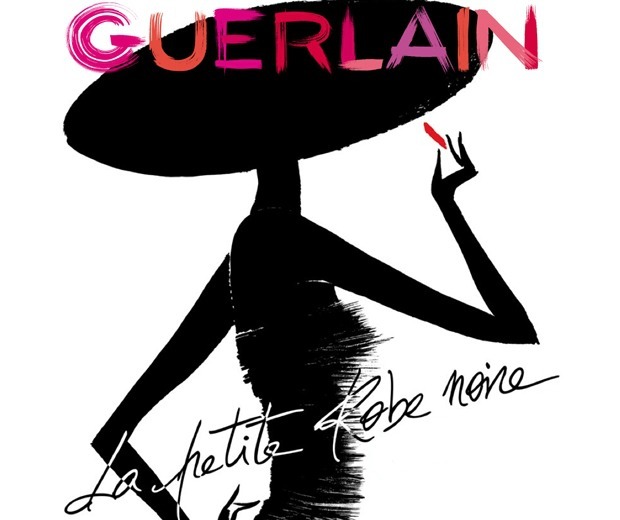 The Guerlain La Petite Robe Noire Collection is available now; you can find it in department stores, including Nordstrom. Do you plan on trying anything in the collection? Let me know!